Callista The Award Winning New Collection 2018 Preview! 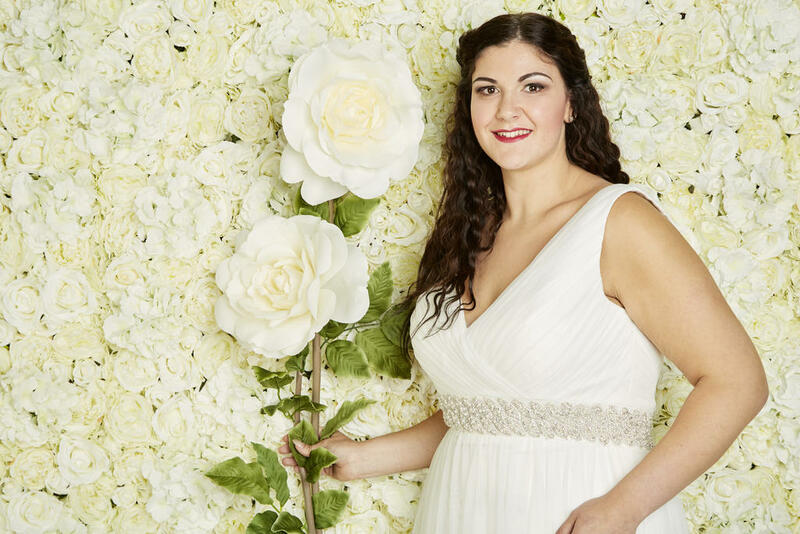 At The Bridal Suite we can see why Callista has Won The Best Plus Size Bridal Designer yet again for the second year running! The Dresses are just totally Fabulous! Callista 2018 is just a stunning collection of beautiful dresses that flatter a curvy figure and enhance your amazing shape giving it support and shape. The Collection includes Beautiful stylish bridal Cover ups!